I have already said it many times that Google adsense is the best way to make money online. I have already shared about how to create an AdSense account and but it is not easy for newbie blogger to get approval. Problem also come when Google bans Google Adsense account. So the only solution in these scenarios is to find best Google Adsense alternatives. These advertising programs are not better than Google Adsense but still they are the good to make money when you don`t have adsense. It is a dream of every blogger to get Google Adsense approval. But if you don`t get approval then here are the Google Adsense alternatives for you to make money online. Superlinks will never let you think about adsense again. They offer various format of ads such as display ads, Footer ads and Tower ads etc. They pay you via PayPal, Payoneer or Wire transfer and minimum payout limit is $100. 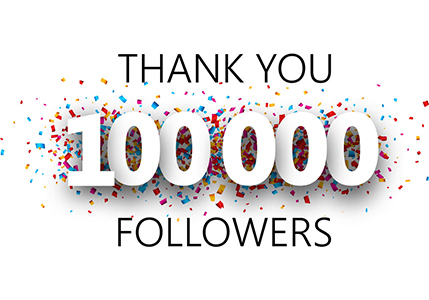 To get approval your blog should have minimum traffic of 100,000/month. Even if you have high bounce rate superlink still help you to make money. Superlinks is a great blog monetization program for your blog. Adversal alos offer same features like Superlink and your blog should have 50,000 pageviews to get approval. Minimum payout is $20. Payment modes are ACH, Wire transfer and Paypal. You should apply for both Superlinks and adversal. BuySellAds is one of the best Google Adsense Alternative. When you submit your blog to BuySellAds, it fetch up details of your blog. Your site need ot have a good amount of traffic to get approval from BuySellAds. Chitika is a CPC oriented advertising program. Chitika always show relevant ads according to your content and you can also edit URL color, text color, border color to suit your design. Infolinks offers various advertisement options. You can use different ad types. It is a higly recommended alternative of Google Adsense. You can sign up for a free account over here. 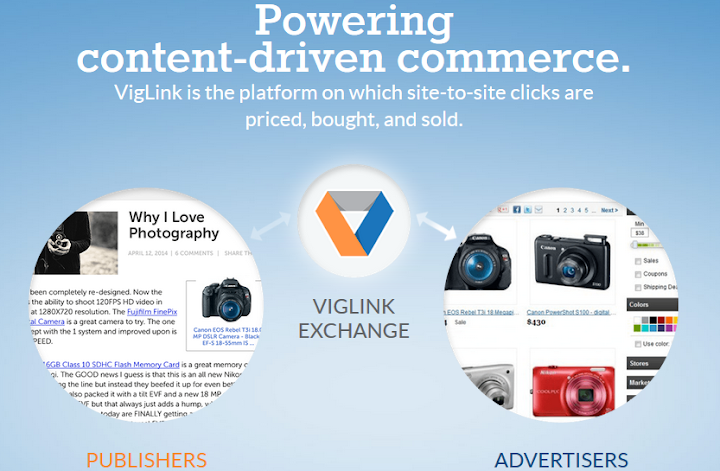 Viglink good for business blogs and e-commerce sites. Viglink help you make money by affiliate sales. The best thing is that you can even use it will Google adsense. 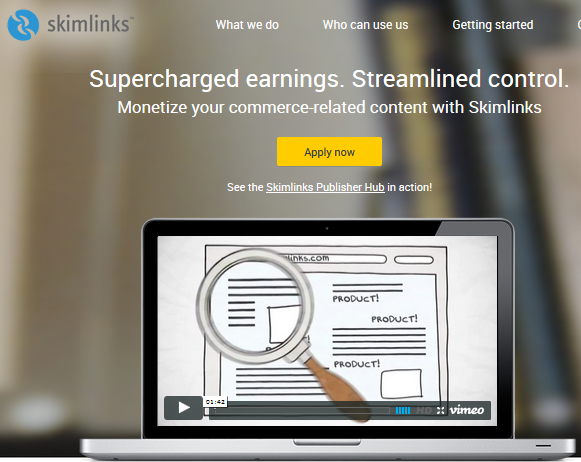 Skimlinks is also one of the best alternative. It converts all outbound links into affiliate links. It is great monetization program for Forums. If you are looking for the best AdSense alternative then Media.net is here for you. 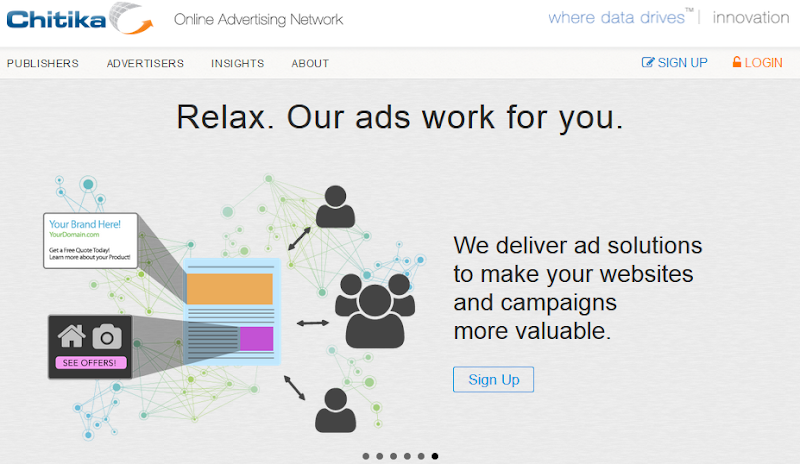 Media.net is contextual ad network by Yahoo! and bing.You must have a quality blog to get approval from Media.net. You can check out the review of Media.net here and create a free account here. AdEngage allow publishers to sell direct ads. It need minimum 1000 impression/day to ger approval. 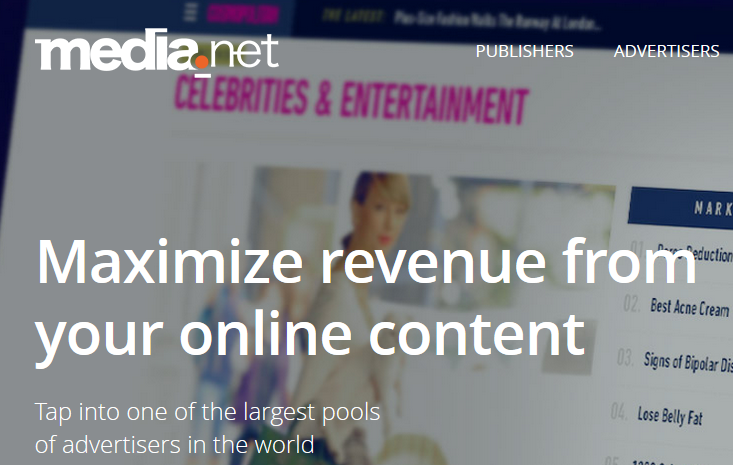 You can monetize all kind of sites with it. Minimum payout limit is $50. Payment modes are via check, PayPal and Wire transfer. 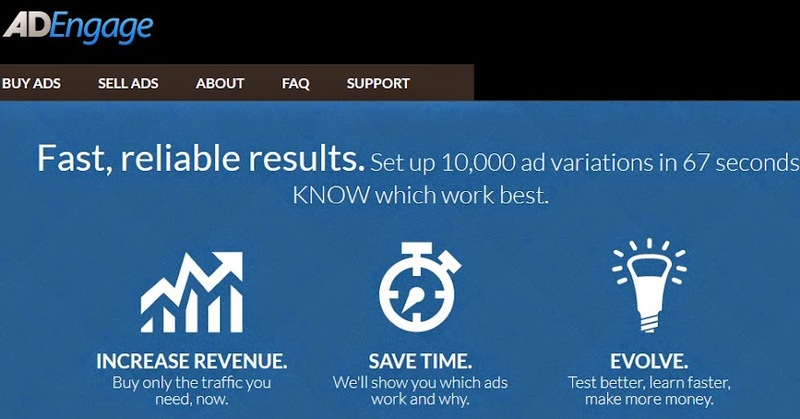 So these are the best alternatives to Adsense. You can always mix two ad networks to make more money. what other ad programs would you list as Google Adsense alternatives? which ad program worked for you the most?